Notice your Netflix has had a hell of a time streaming in good quality lately? That's because the companies that carry its traffic can't seem to agree who's supposed to shoulder the cost of passing it along, Ars Technica reports. The argument is three-fold, and it's a little bit confusing. Here's what's up: Cogent is the company Netflix buys bandwidth from. They are the middle man, responsible for ferrying the movie from Netflix to, in this case, Verizon, who delivers the movie to your TV or computer or what-have-you. Normally this is something that happens free of charge, in a peer-to-peer situation when the companies are about the same size; Cogent needs to pass its Netflix buck, and Verizon needs to serve up the data you're asking for. Fair trade, everybody wins. But now the connections at the Cogent/Verizon drop-off point are full up, and Cogent and Verizon are fighting about who should pay to beef them up. What's happening is in a show of defiance, Verizon is just nerfing all the Netflix traffic and giving other non-Netflix things (Redbox Instant, Verizon's very own streaming service) priority. So that's why your House of Cards binge may not have happened in the full HD you would had you liked. Meanwhile they can fall back on the thin excuse that they aren't just nerfing it for their own interests, there's just not enough room! Very convenient. The Federal Communications Commission hasn't regulated the peering market, although the topic could come up during proceedings on the proposed Comcast/Time Warner Cable merger. 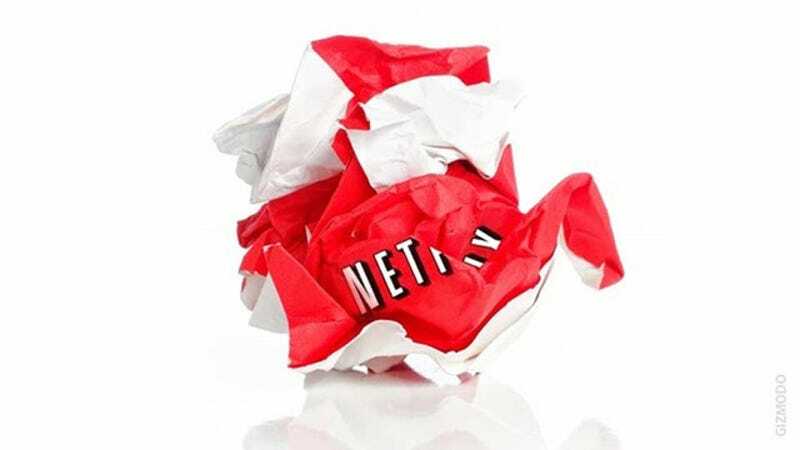 FCC Chairman Tom Wheeler has supported the idea of "two-sided networks" in which ISPs like Verizon can charge both Netflix and their home customers. Wheeler wants to impose some type of net neutrality rules on Internet access, but that would apply only to the "last mile" of connectivity from consumer ISPs to homes, and not the interconnection agreements at issue here.